Housed on wide expanses of farmland under blue skies, The Lakes of Monclova is the ideal destination for remarkable senior living in Maumee, OH. 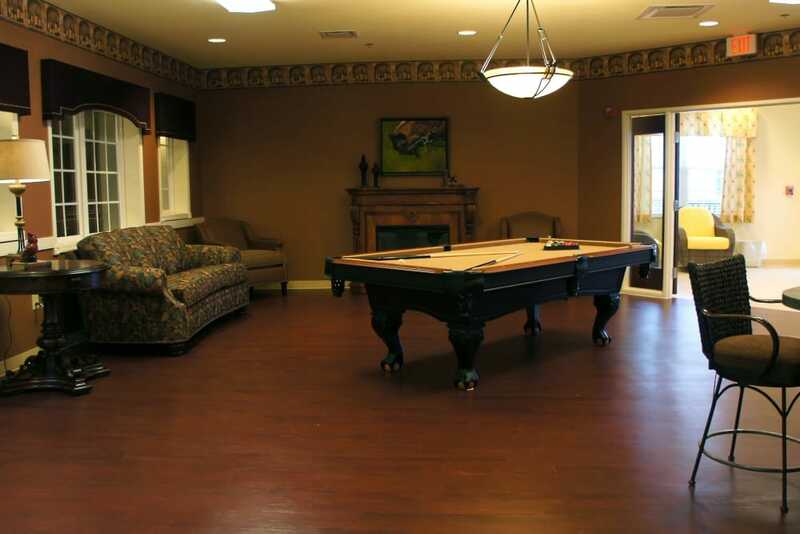 Our senior living community is located near I-475, just west of downtown Toledo. With a picturesque, rural setting along the Maumee River, Maumee offers the quiet and charm of the great outdoors. 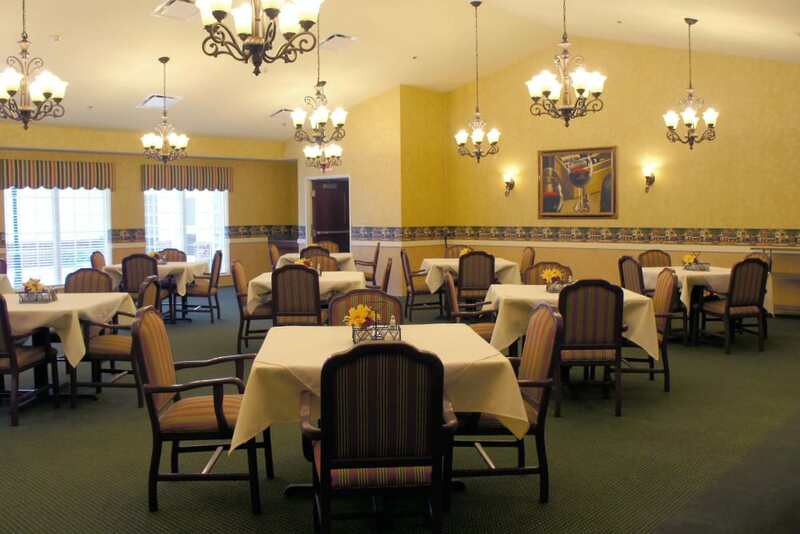 That atmosphere extends to The Lakes of Monclova community, where we offer a wide range of care options, including Assisted Living, Short-Term Care, and Skilled Nursing. 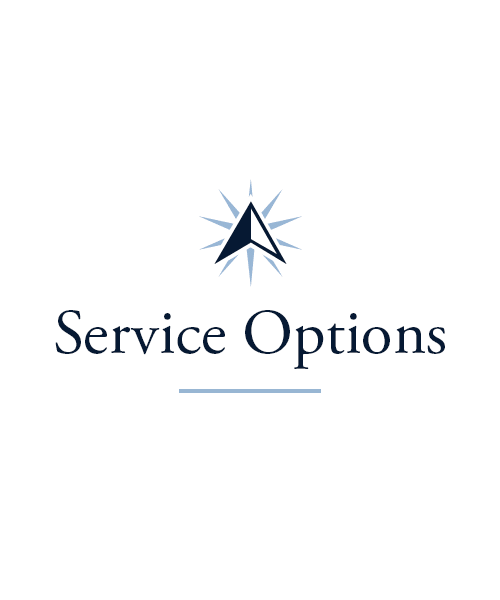 We also provide exceptional Memory Care services. As an added comfort, our community is ideally located near a number of healthcare facilities, including St. Luke’s Hospital, ProMedica Toledo Hospital, and Mercy Health-Perrysburg Medical Center. 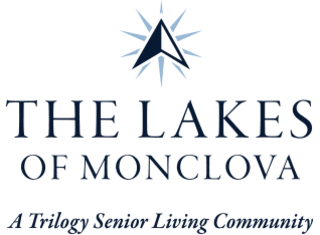 Discover a new style of senior living today at The Lakes of Monclova. At The Lakes of Monclova, we don’t believe in one-size-fits-all health care. 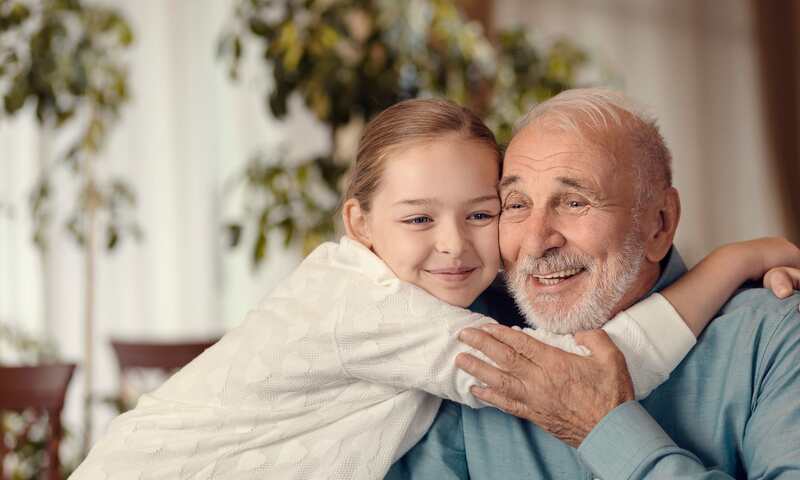 To provide the best possible care to each of our residents, we develop an individualized care plan to ensure you receive the support you require. 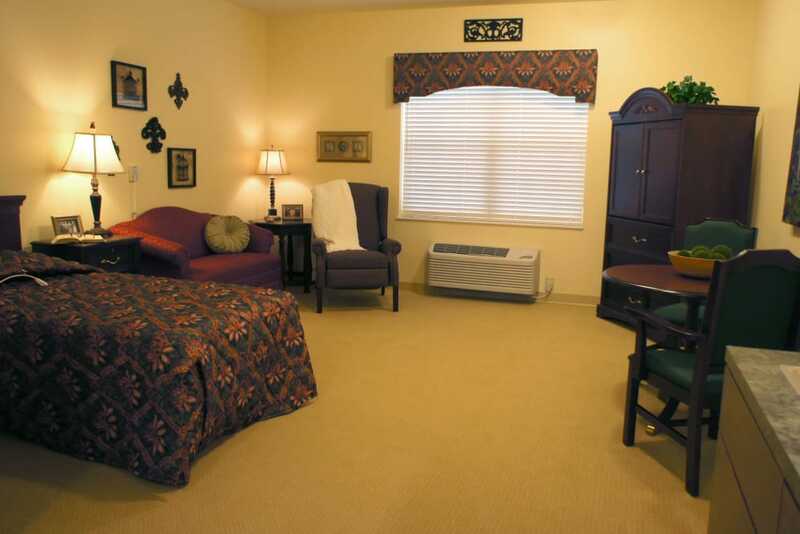 Our Maumee senior living community offers a variety of care levels to accommodate a variety of needs. Our Assisted Living suites are perfect for those who can manage certain aspects of their routine with additional help for personal tasks and daily care. For thoughtful and compassionate Memory Care for those living with Alzheimer’s disease or other forms of memory loss, we have an entire neighborhood designed to meet their unique needs right on our campus grounds. In our Health Center, our Skilled Nursing team is here 24 hours a day to provide specialized care with a commitment to the respect and dignity of each resident. 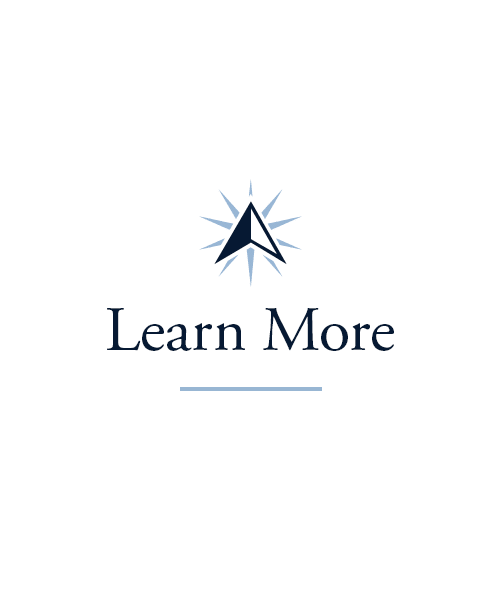 We understand that Long-Term care isn’t right for everyone. That’s why we offer flexible stay options for those who need them. If you’re recovering after a surgery or illness, our Rehabilitation program can provide you with the care you need to recover your skills and mobility. 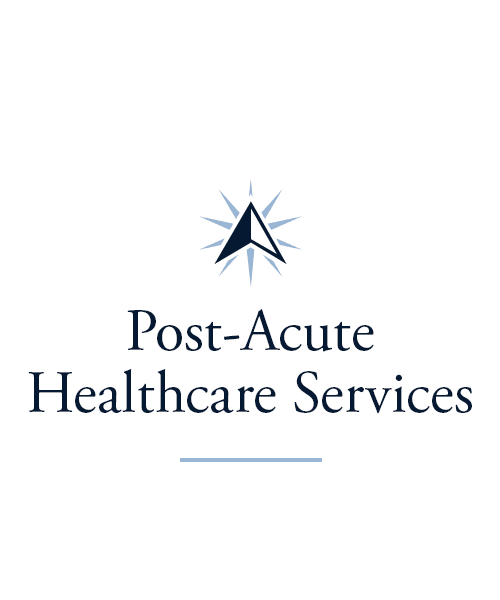 We offer Physical Therapy, Occupational Therapy, and Speech-Language Pathology to aid in your recovery and help you return home as soon as you’re ready. If you're a caregiver searching for programs for your loved one, you will both benefit from our Respite Care or Adult Day Services. Both programs are great for those in need of a reprieve, complete with engaging activities and experienced care professionals. The Signature Programs at The Lakes of Monclova are a delightful way to embrace the moment and find enjoyment every day. 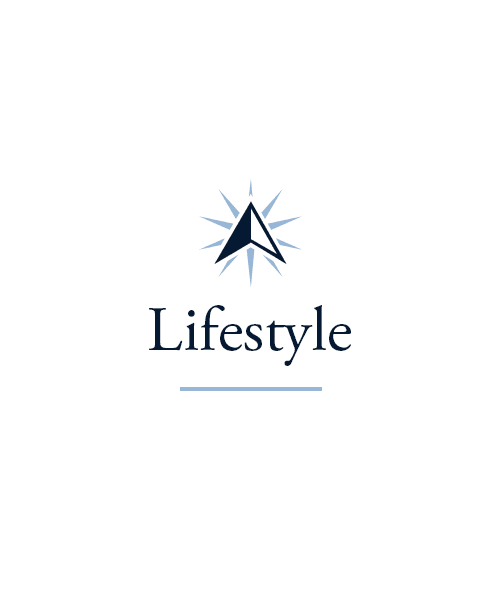 With so many activities to choose from, you can schedule your life around your passions or even find a new hobby. 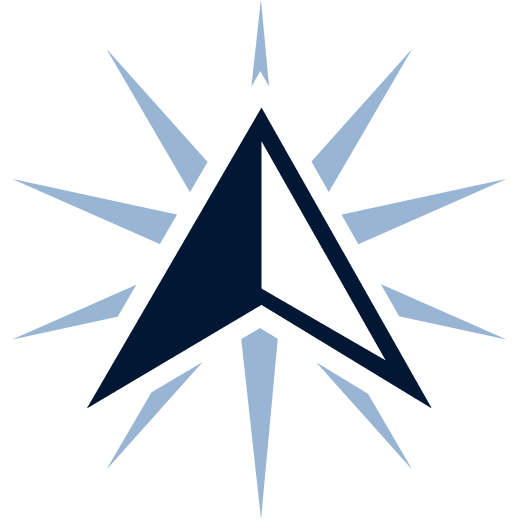 Drop by our Lifelong Learning courses for more information about incredible topics such as art, computers, international studies, and health. If you enjoy sensory activities, check out our daily Mindful Moments classes. For soft-guided movements, come to our Vitality courses to learn stretches and exercises that will help you with balance and range of motion. Twice a week, you can also can participate in our Out and About outings, which feature visits to great local parks, shops, and restaurants. You can count on an exceptional dining experience every day of the week when you make your home at The Lakes of Monclova. Our senior living community in Maumee, OH, is dedicated to offering great meals morning, noon, and night to each of our residents. Start your morning with coffee and light breakfast fare, enjoy a fresh salad with a medley of vegetables for lunch, and cut into a beautifully seared steak for dinner. We go out of our way to experiment with recipes so that we can create a menu that appeals to everyone. Whatever your particular tastes may be, we have you covered. On Fridays, treat yourself to a cold beverage and warm chat with friends during our weekly Happy Hour. Schedule your tour of The Lakes of Monclova today, and ask us about our Trilogy Guarantee!